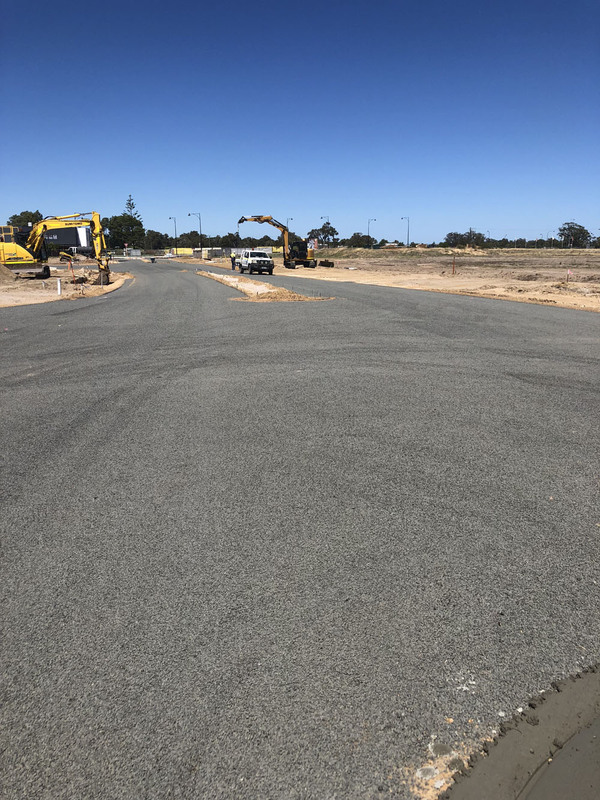 Leeuwin Civil was contracted by Perron Developments and Stawell Developments to construct Stage 1B of the Vasse Village Commercial Centre Subdivision. 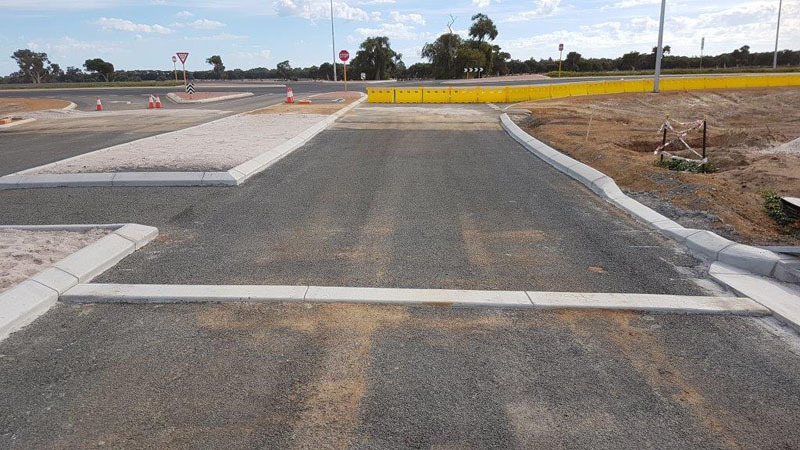 Works involved construction of a link road between the Vasse Bypass and main entrance to the Dawson Estate, and link road around commercial premises within the Estate. 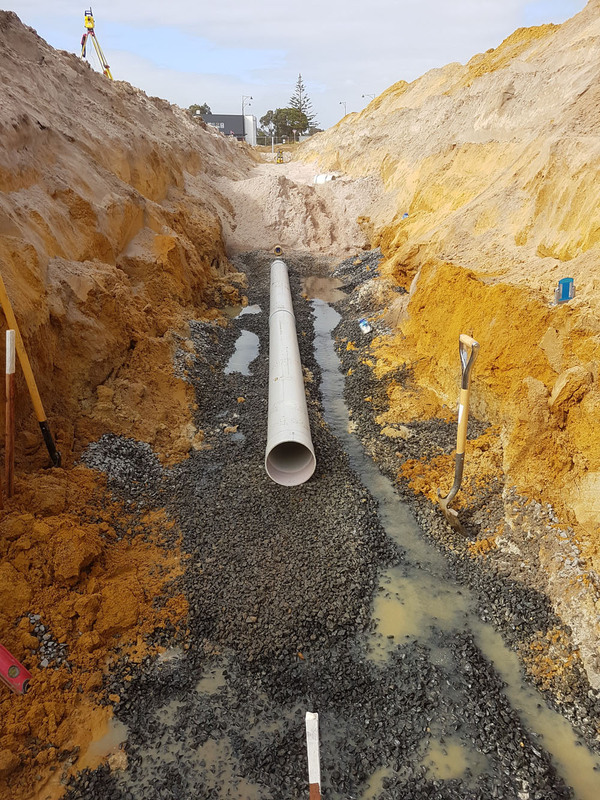 Leeuwin Civil also installed 225mm and 150mm sewer reticulation and tie-ins to existing assets. 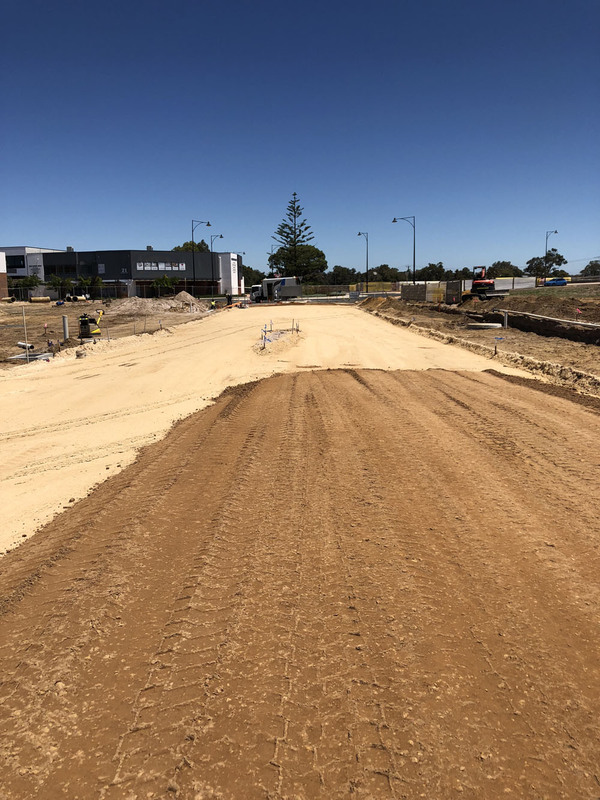 This was all managed with dewatering due to the typically higher ground water levels experienced in the Busselton area. 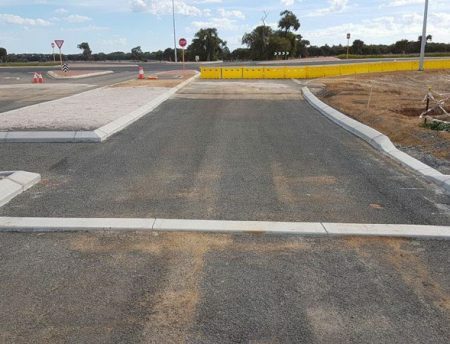 Services including gas, water, power and communications were also installed as part of the scope of works, and existing stormwater drains were re-routed. This involved the demolition of old assets and construction of new assets and tie-ins. all associated reinstatement and landscaping as required.